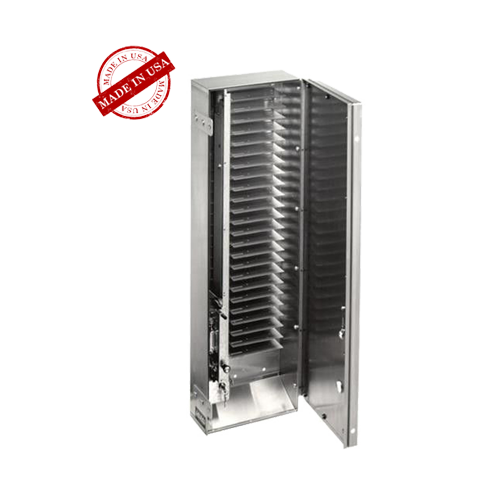 The Model 300 Single Column Mechanical Drop-Shelf Vender can vend many different types of products. Any product that fits on the shelf will vend. 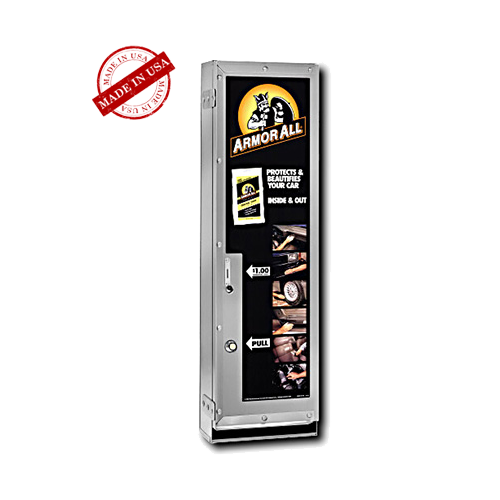 The coin mechanism adjusts in price from 50¢ to $3.00. 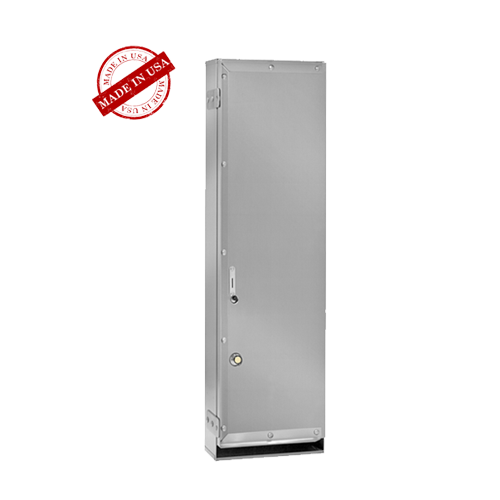 Comes equipped with a heavy duty stainless steel security frame that will allow your choice of many padlock styles. ◦ Shipping weight: 49 lbs. 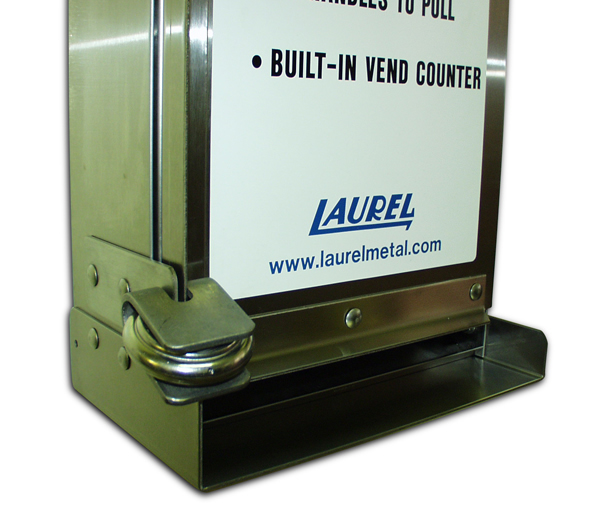 See Model 2100 Mechanical Vender or any of the Laurel Electronic Venders for configurations.